I know that Christmas isn't all about the presents, but still, I must admit that I love receiving them almost as much as I love giving them. These are a few items on my wishlist this year. 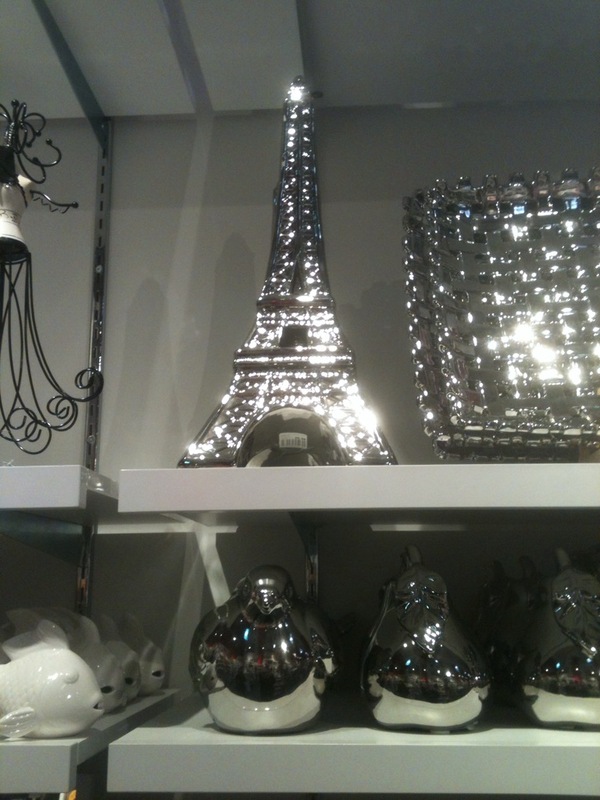 This Eiffel Tower is the one I desire most. 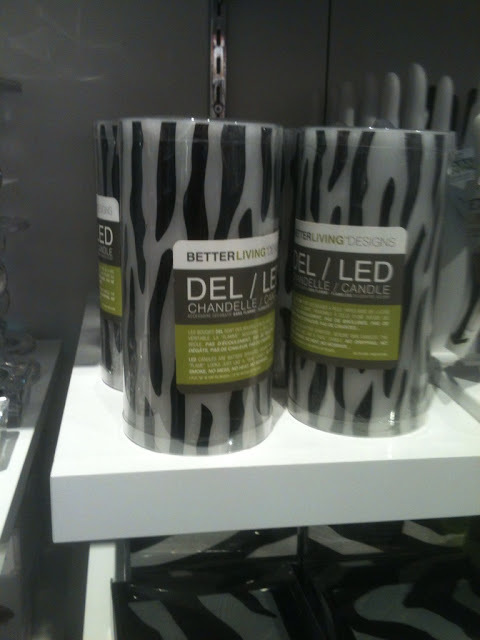 Zebra print DEL Candles. They last longer and they're much safer! 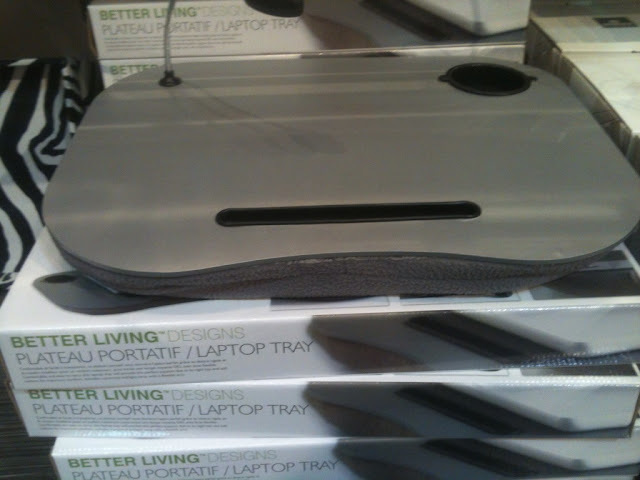 Even to sit with my iPad, this laptop tray would be awesome. Aren't they pretty? 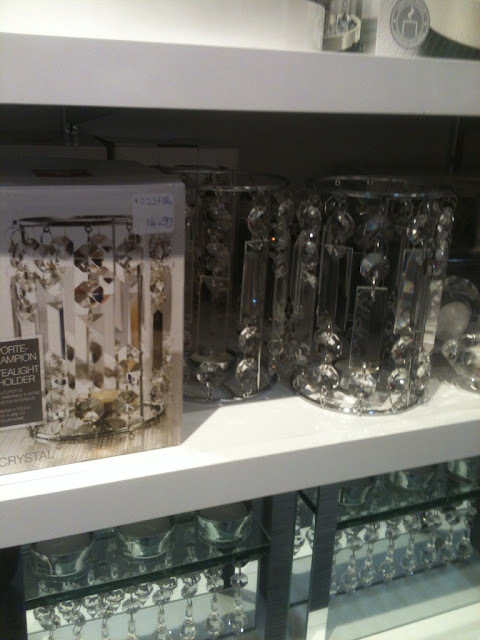 The girly girl in me can't resist! You always need socks. 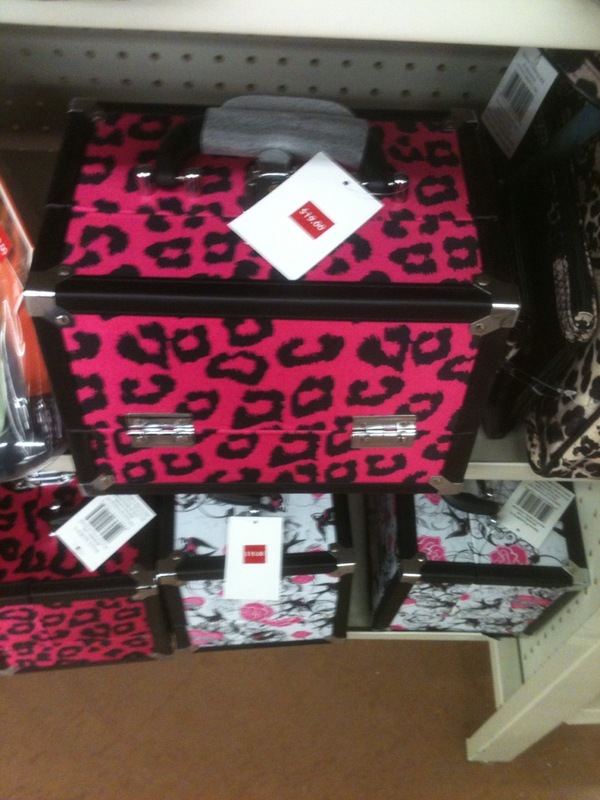 Also, they have zebra print ones. Eiffel Tower is really nice.. Thanks Irfan, what are you hoping for?